Bridget moved to Twyford nearly 40 years ago intending to live here for 9 months! She worked at Happy Hours Play group for 2 years and then taught at The Colleton School for 11years before being appointed as Head teacher in another school in Berkshire. Her 2 daughters attended the Colleton School and then The Piggott School. Following her retirement she became involved in a number of voluntary organizations and also became interested in the work of the Parish Council. 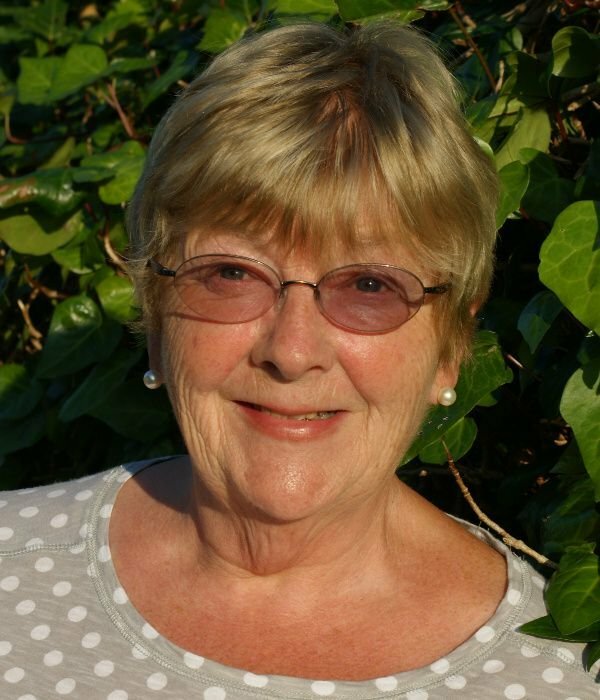 When appointed as a Parish Councillor she joined the Planning and Amenities Committee.